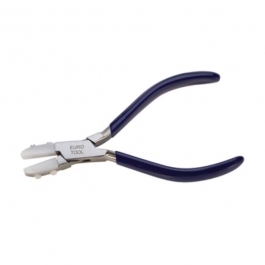 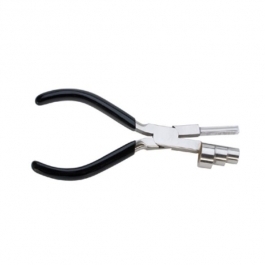 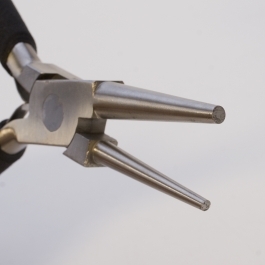 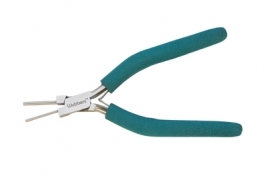 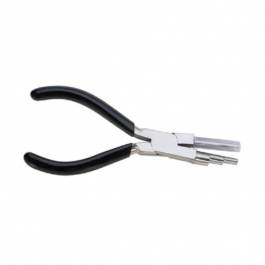 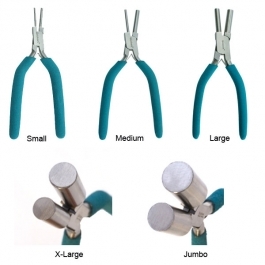 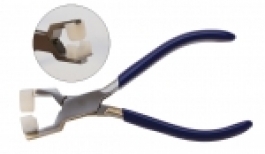 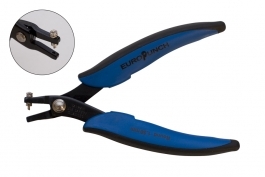 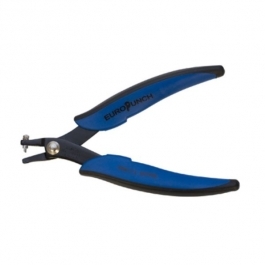 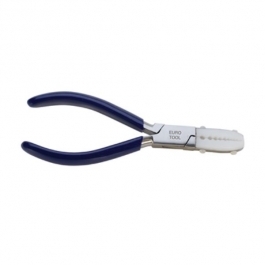 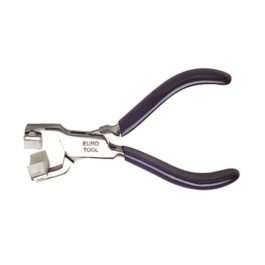 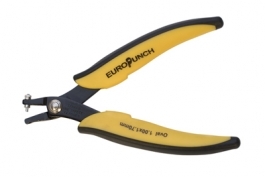 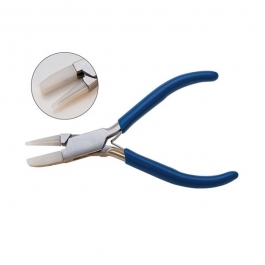 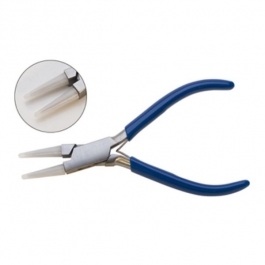 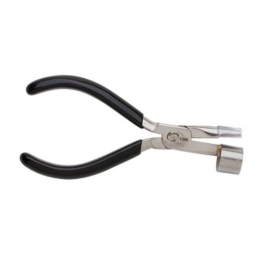 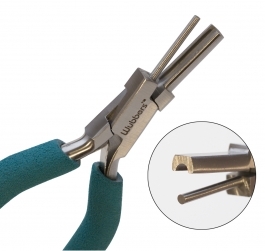 14mm Barrel Wrap N Tap Looping Pliers for Pattern Wire, Etc. 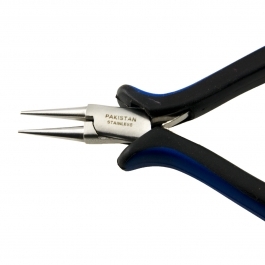 Assemble your “team” of jewelry pliers from these all-star selections. 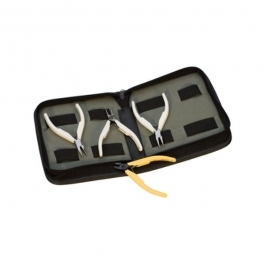 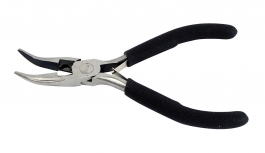 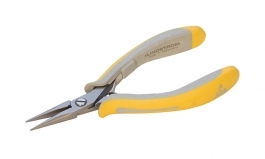 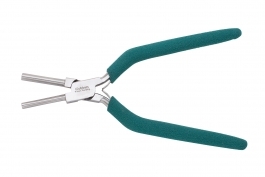 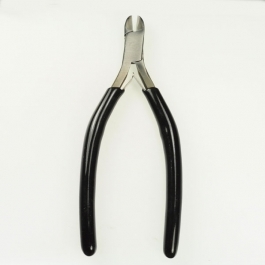 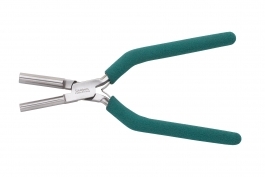 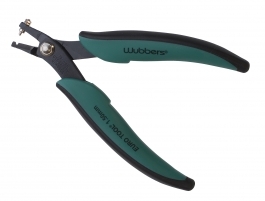 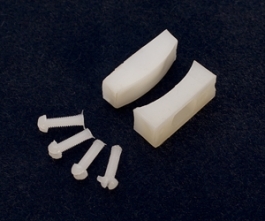 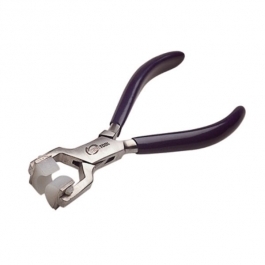 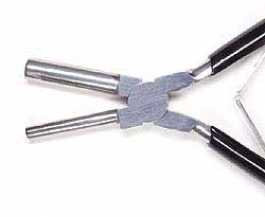 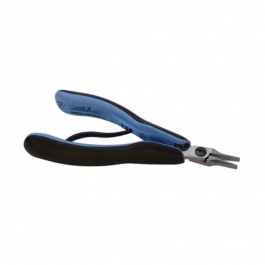 Need nylon jaw pliers? 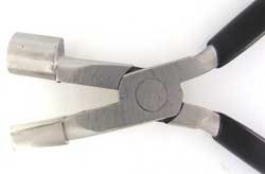 Ring pliers? 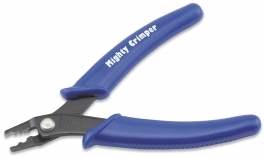 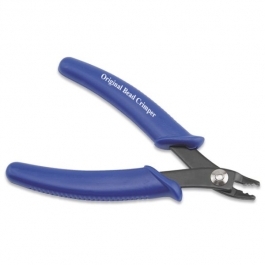 Bead crimpling pliers? 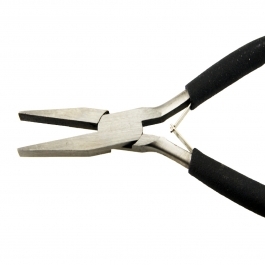 Bail making pliers? 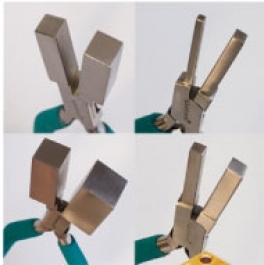 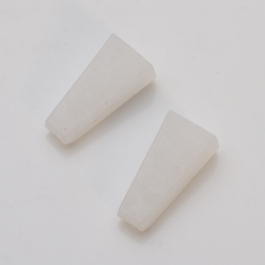 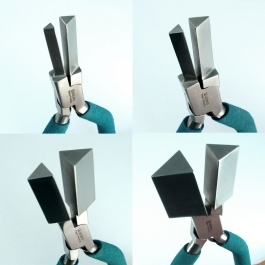 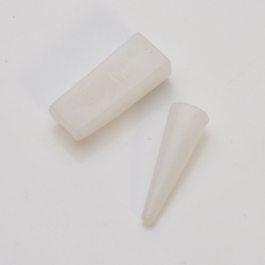 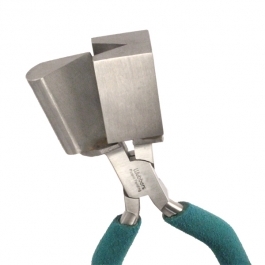 Stone setting pliers? 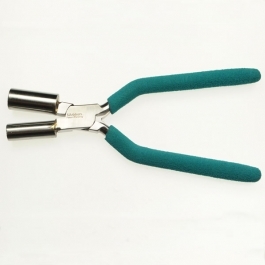 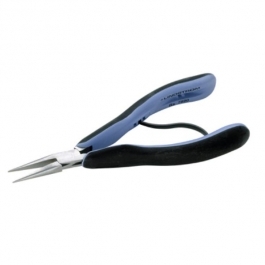 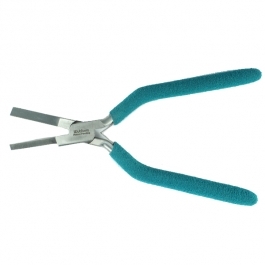 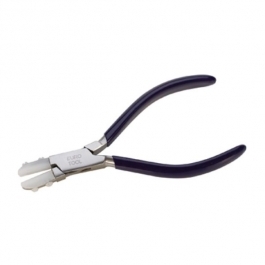 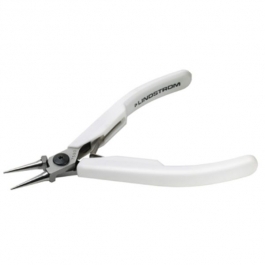 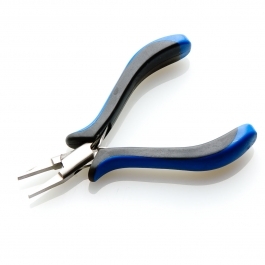 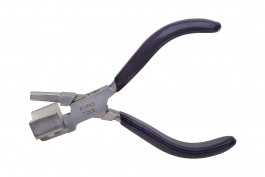 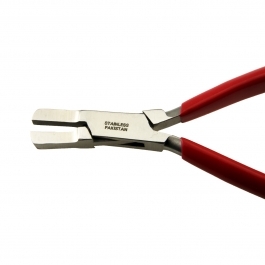 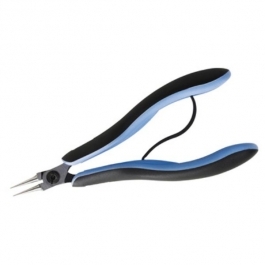 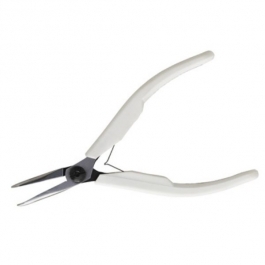 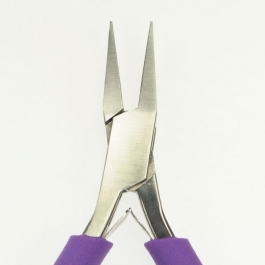 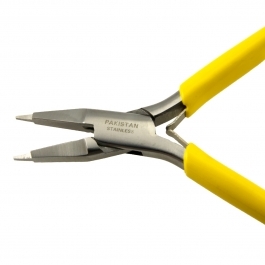 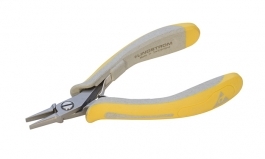 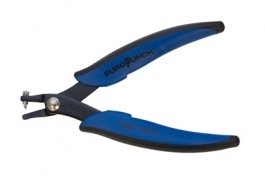 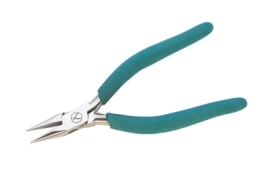 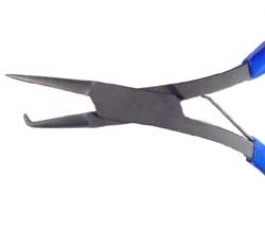 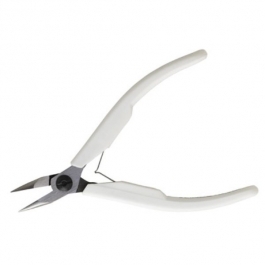 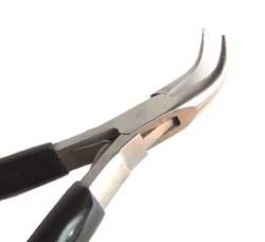 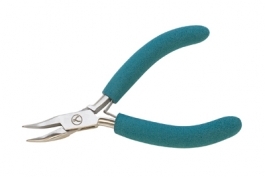 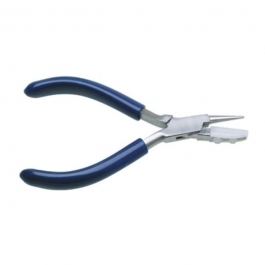 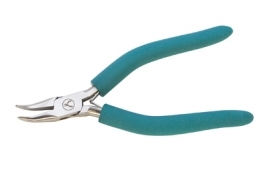 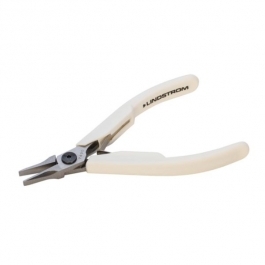 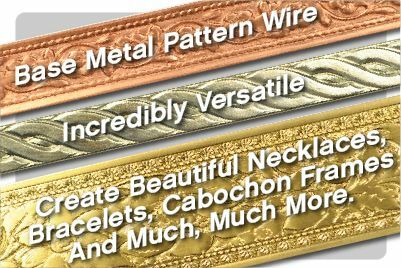 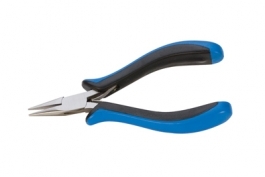 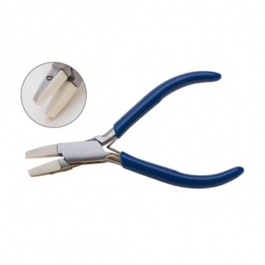 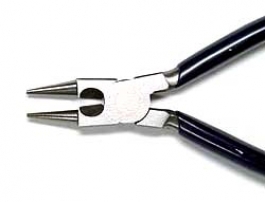 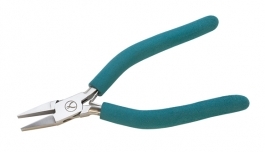 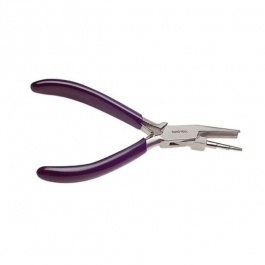 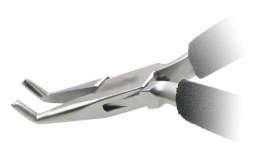 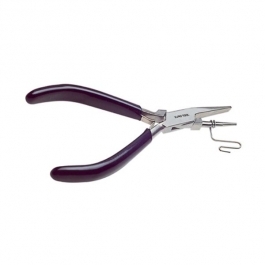 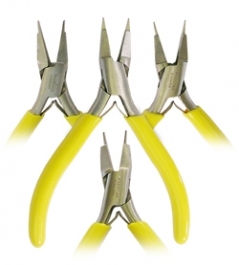 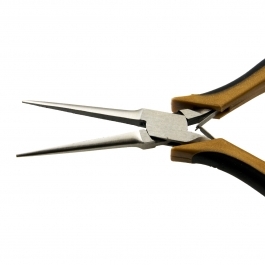 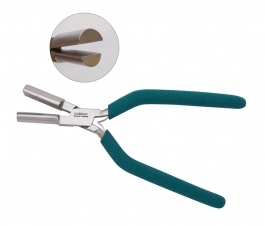 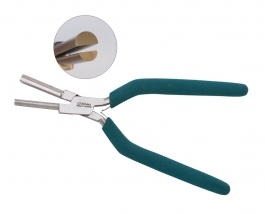 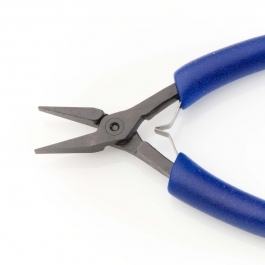 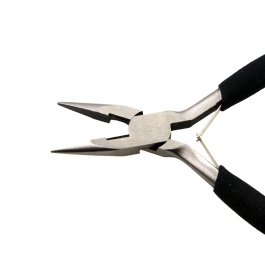 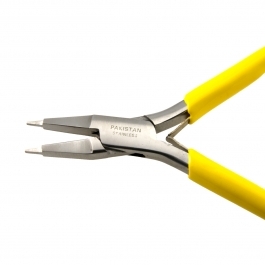 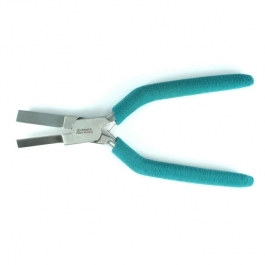 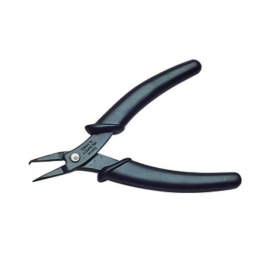 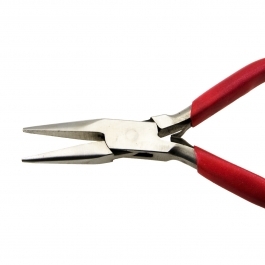 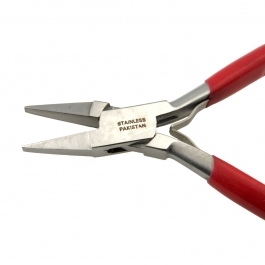 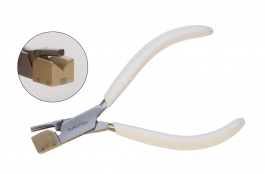 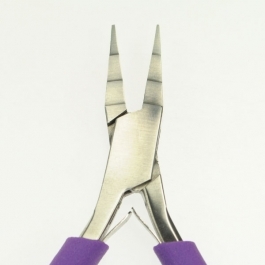 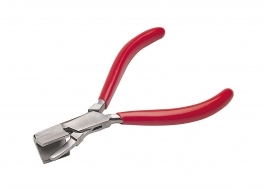 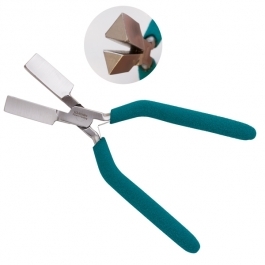 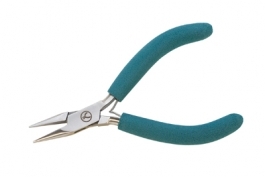 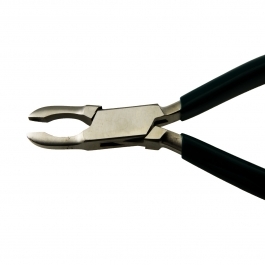 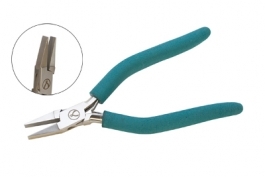 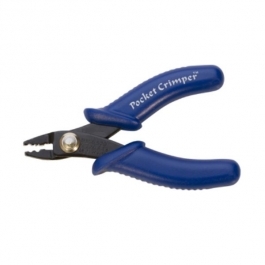 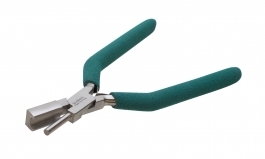 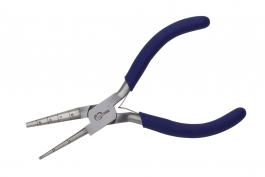 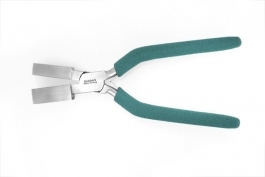 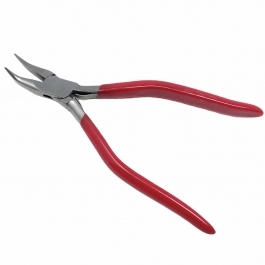 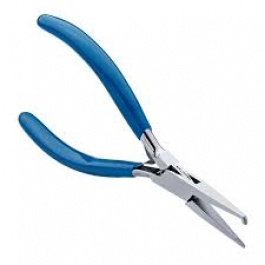 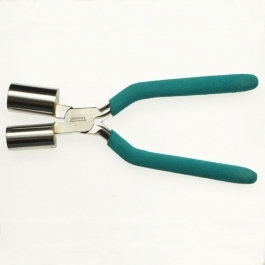 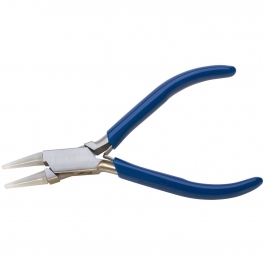 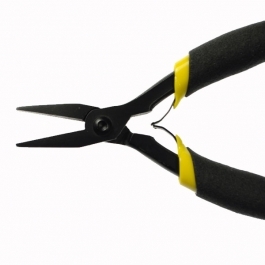 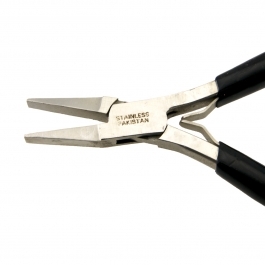 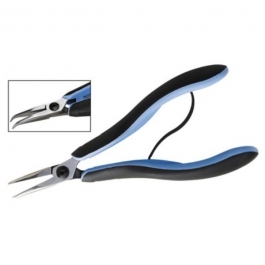 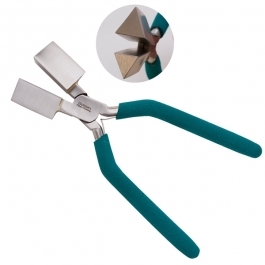 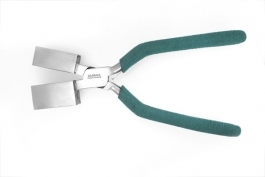 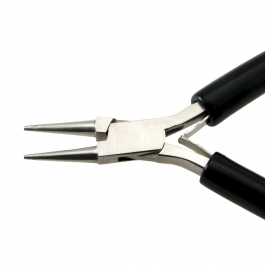 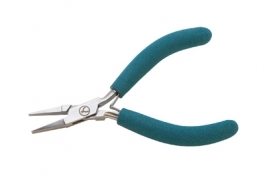 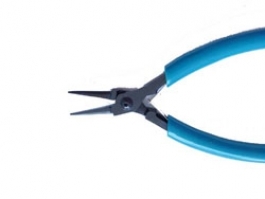 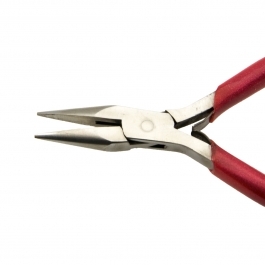 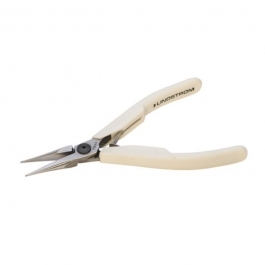 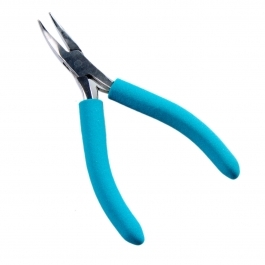 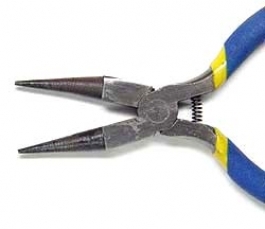 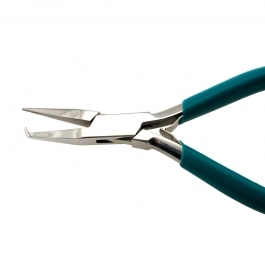 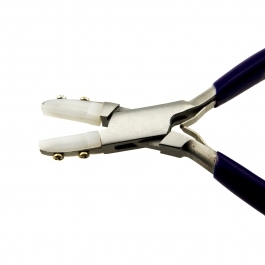 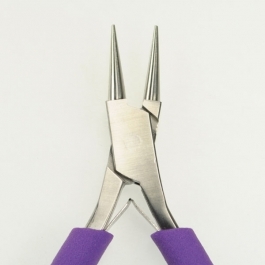 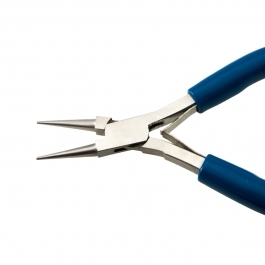 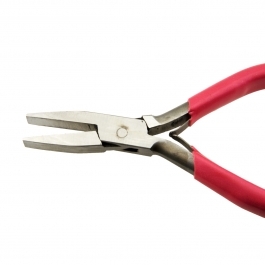 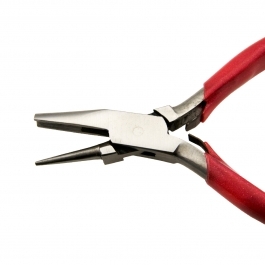 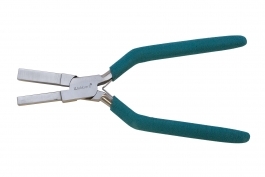 You’ll find over 50 different styles of jewelry making pliers here. 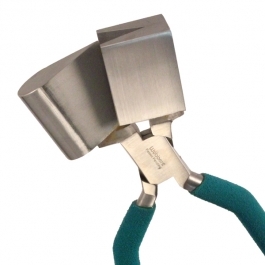 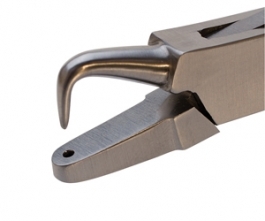 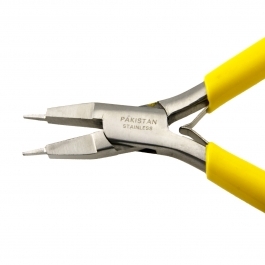 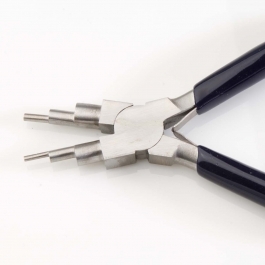 One of these precision jewelry-making pliers can handle your job to perfection. 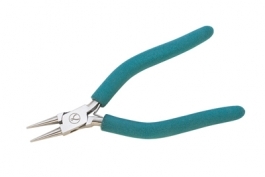 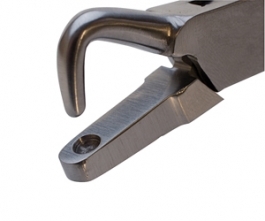 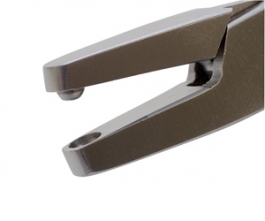 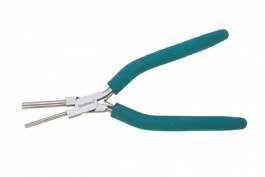 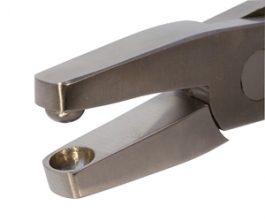 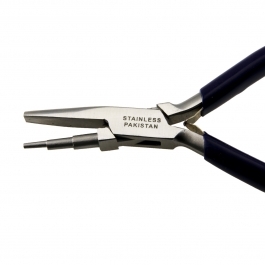 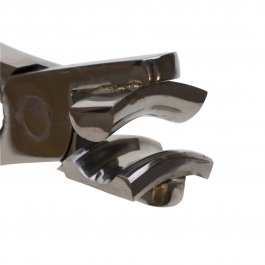 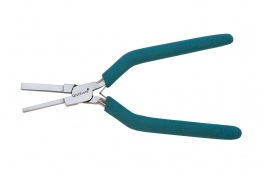 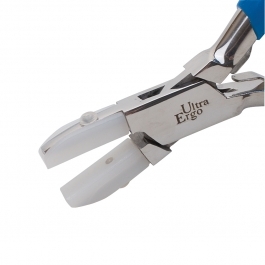 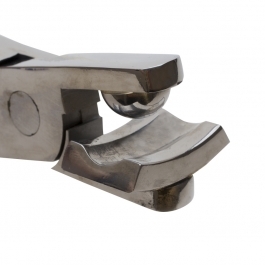 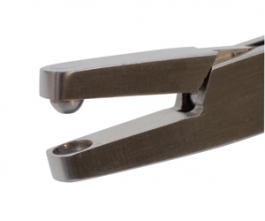 Take a look over this vast selection of jewelry pliers. 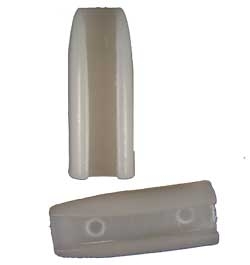 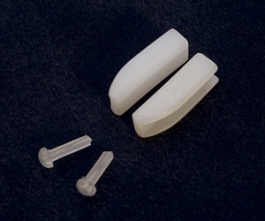 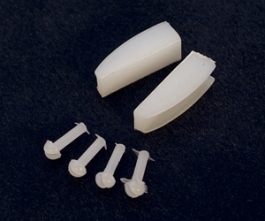 Missing anything in your kit? 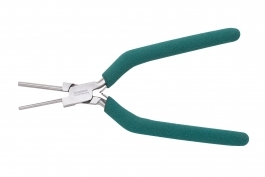 Chances are you’ll need it one day. 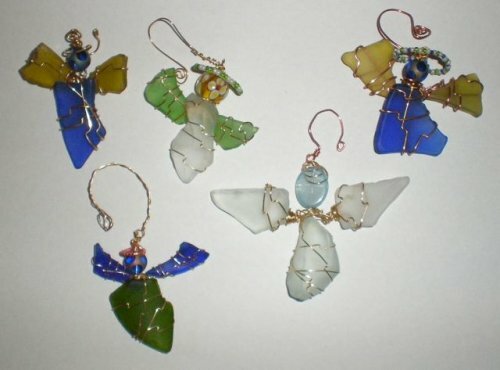 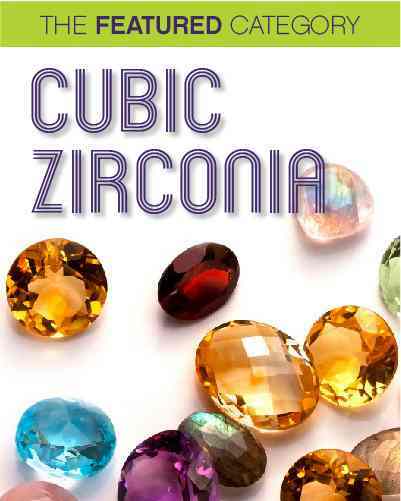 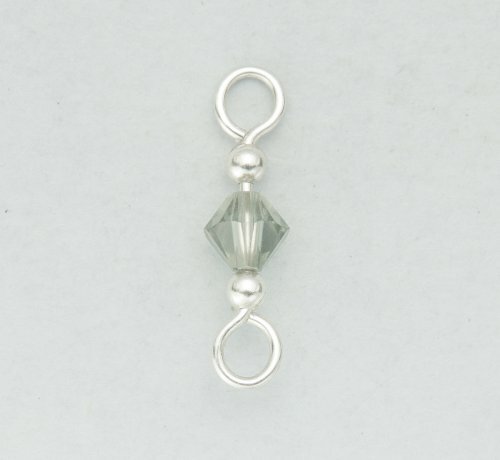 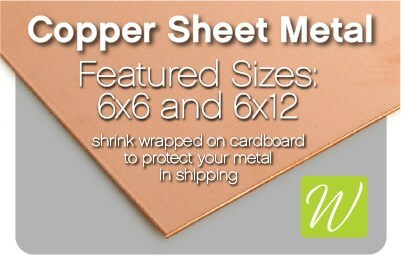 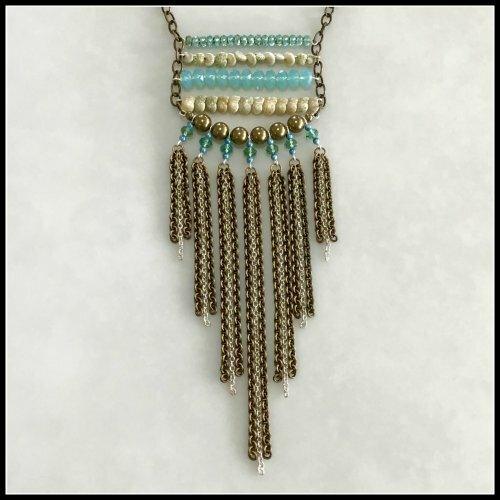 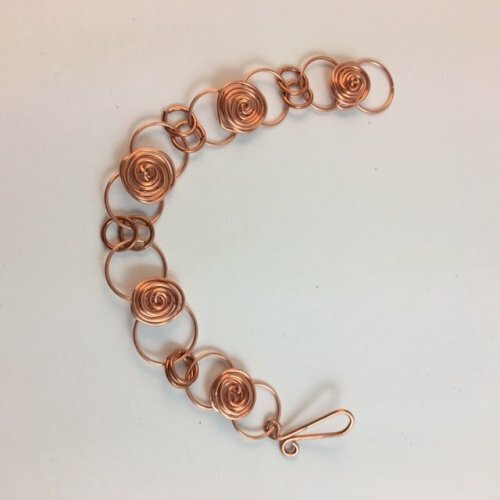 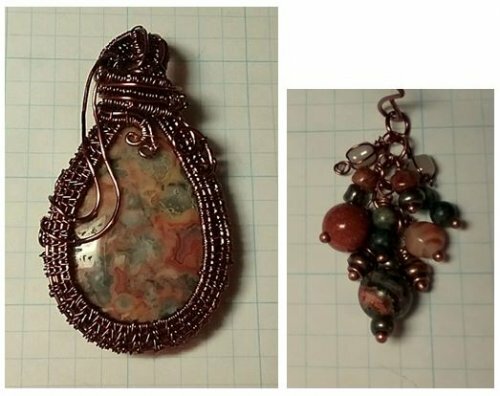 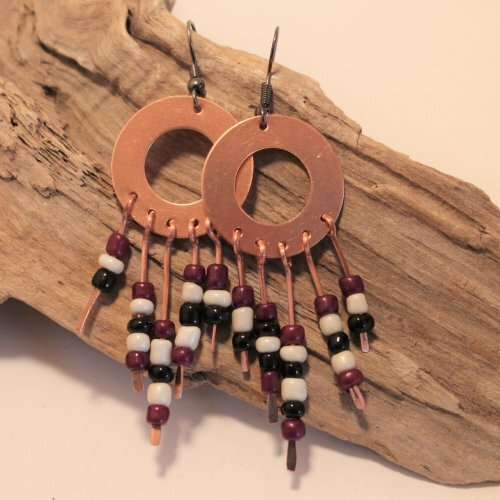 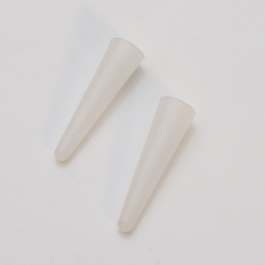 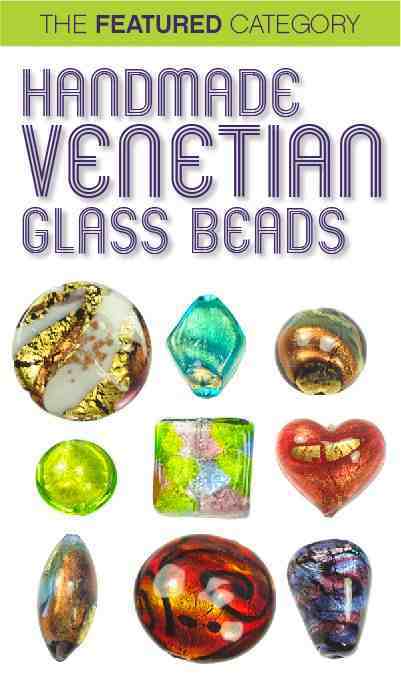 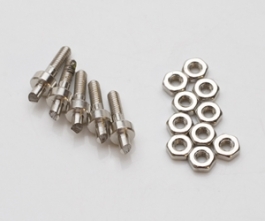 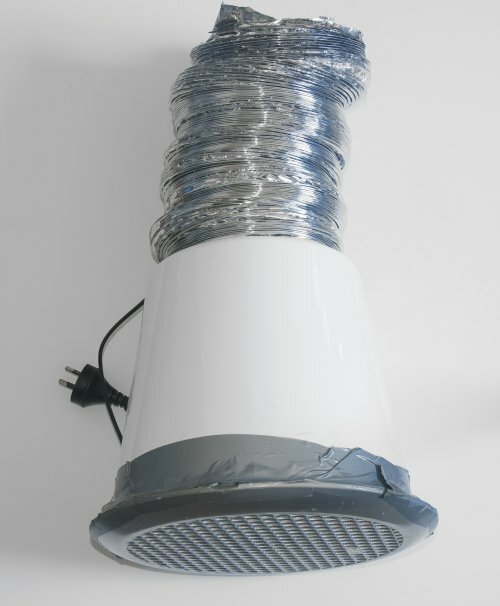 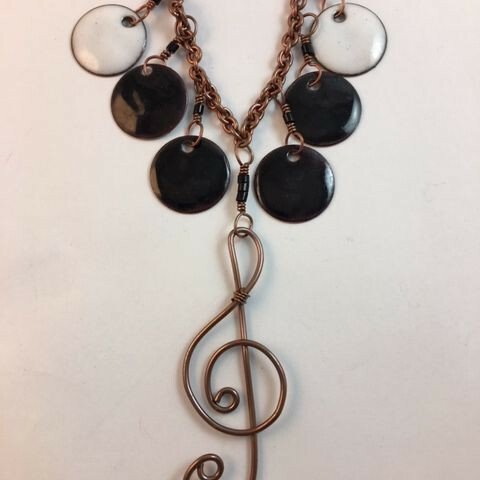 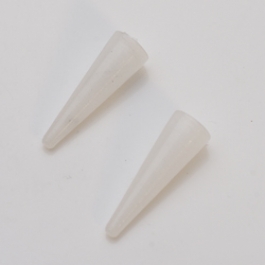 And if you add it now, you’ll be prepared for every wire wrap jewelry project you take on. 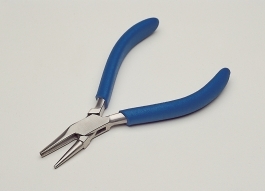 Rosary pliers, “V” making pliers, wire wrapping pliers, prong making pliers, jump ring pliers. 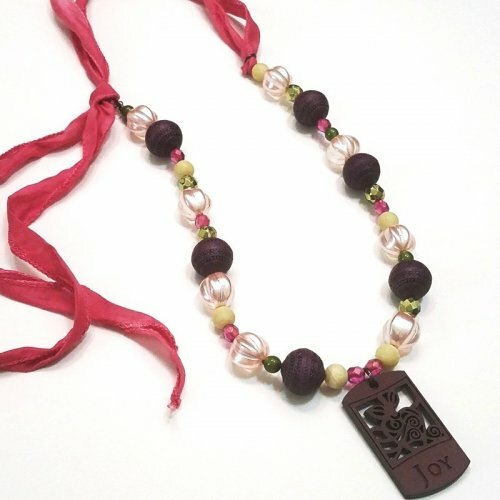 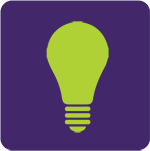 The possibilities are as limitless as your imagination and your skill. 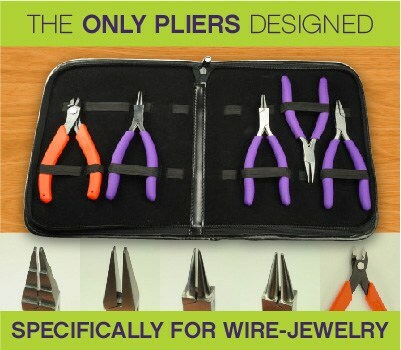 So complete your jewelry pliers collection today.